Friend is a word that many people throw around and don’t know the meaning of or understand what it truly means to be a friend. Many hope that they have friends but there are so many that don’t know HOW to be a friend, many times it leads to broken hearts and relationships. The question is: Are you a good friend and do you have real friends that are good to you? Celine and Keith Richardson have been married for 12 years. They have the perfect marriage, a perfect child and a perfect life until it isn’t perfect anymore. What can be done to make everything like it was before or will life ever be like it was before? Who has the most work to do or is it a collaborative effort? Best Friends Forever is a book about love and loyalty, friendship and trust. The cast of characters are very fluid with each other, they compliment and work so well off of each other that the book is more like talking to a friend than reading a book. 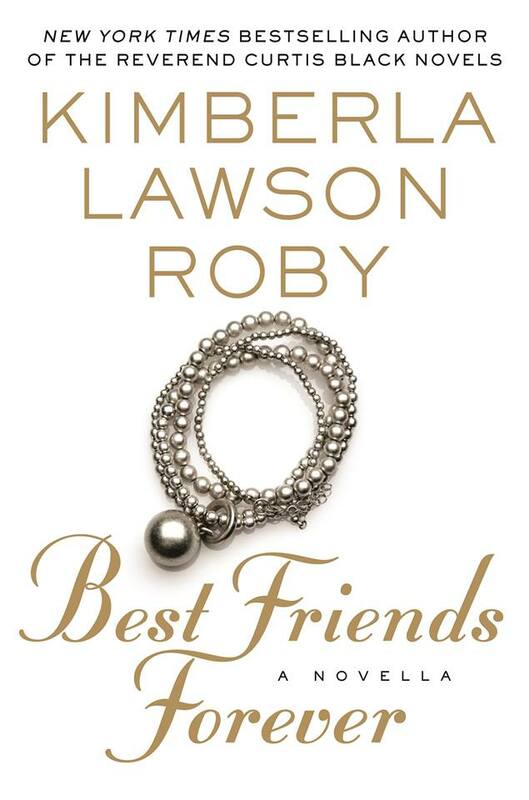 Roby is known for her books that have so much excitement going on in them and it keeps your heart racing but Best Friends Forever is like a breath of fresh air because you are interacting with your friend and easing through this book. That is not to say that anything is taken away from this book, not in the least! It is a quick story that starts and finishes and you understand why everything happened like it did. Best friends forever will be released nationally on January 5, 2016 everywhere your favorite books are sold. It will be released in hardback, audiobook and e-book. Often in life we think that we have everything figured out, what we want to do in life, how it will be done and how long it will take us to accomplish those goals. But we have to remember that what we want for ourselves might not be in the divine plan for our lives. Sometimes you have to just let it play out to see where your successes will land and also sometimes your failures. These things are what makes us human and will get us on the right path in this thing we call life. Pastor Nate Thicke and his beautiful wife Destiny Noble Thicke are loving their current life. They had to learn the hard way that life has a crazy way of making you do what you are supposed to do, even when you think that you are going about it the right way already. The age difference between Nate and Destiny was never in issue for them because love doesn’t recognize age but when you have outside forces testing your faith from every direction you need all the wisdom that you can get. Ron Miller and his wife Janet are faithful members of Divine Grace, the church that Pastor Thicke is presiding over. They have been with the church long before the Thicke family got there but as far as Deacon Miller is concerned, nothing is going to change just because a new leader of the flock has arrived. 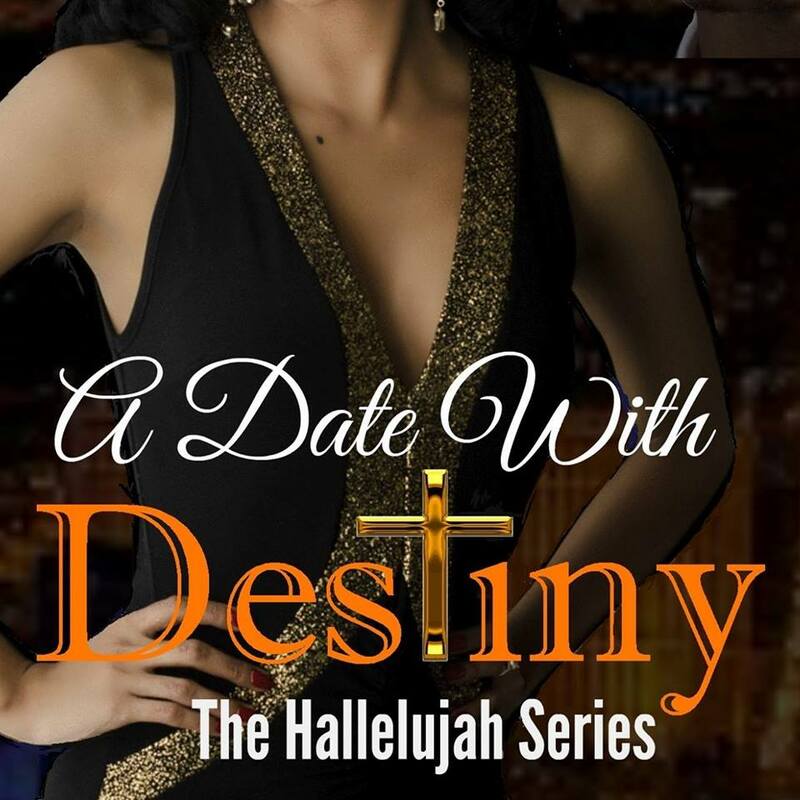 A Date With Destiny is part of the Hallelujah Series. It has the same characters as the Hallelujah Love Series but this seems to be starting a new chapter and that means the direction is shifting. I enjoyed reading this book because it is an easy read. Once you sit down and start reading it is hard to stop. The characters are so well put together that reading it is almost like listening to an audio because you can hear everything that is spoken and their situations are so real you can feel it. Once again, kudos to Lutishia Lovely for bringing us yet another #1 novel! A Date With Destiny is due to release on December 10, 2015 so make sure that you pre-order and if you haven’t read the Hallelujah Love series, you might want to get a move on it! You can pre-order from Amazon.com (Kindle edition only).